Did you know that while you’re waiting in line at the grocery store or enjoying a beer at a bar, you could be entering to win prizes on your phone? Text to win sweepstakes offer a fast and easy way to win cool prizes. Here’s what you need to know to get started. What Are Text to Win Sweepstakes? A text to win, or SMS sweepstakes, allows you to use your smartphone to enter a sweepstakes from just about anywhere. If you’re out and about and you see a giveaway from a company and you’d like to enter it, all you have to do is send a text and you’re entered to win. 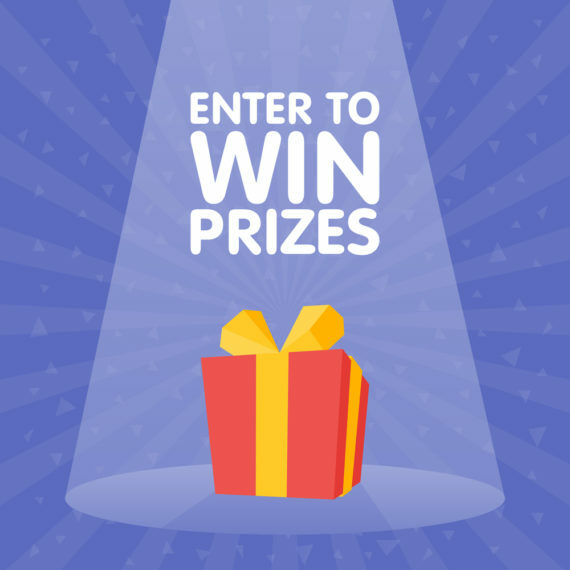 With some sweepstakes, you might even win instantly. As long as you have a phone that can send text messages (and a mobile plan that includes text messaging), you can sign up. How Does a Text to Win Work? Text to wins are sweepstakes that work through the text messaging system. They’re convenient to enter while in store or at an event and can be an easy way to win. When you enter, your entry is recorded with your cell phone number. Once the sweepstakes is over, the company randomly draws a winner and sends a text message congratulating them. How Do I Enter a Text to Win? 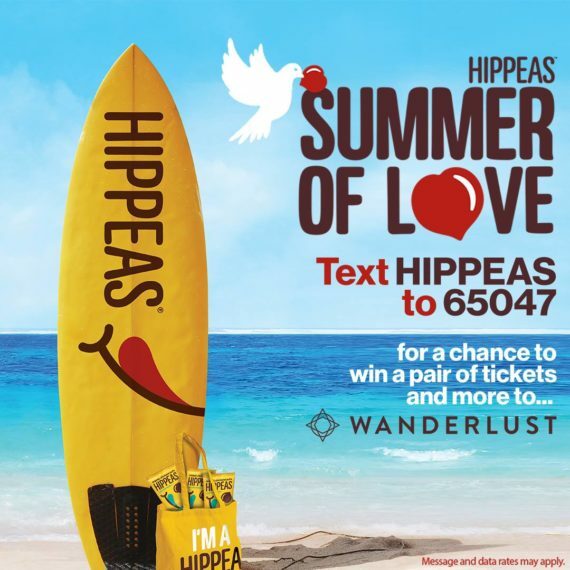 To enter a text to win sweepstakes, you need to send a text message to a 5- or 6-digit phone number called a short code. In the text message, you simply send a word or phrase, called a sweepkey or keyword. The sweepstakes’ instructions will give you the short code and sweepkey to use. Then you just follow the instructions and send a text message as you would to a friend. Here, 65047 is the short code and HIPPEAS is the sweepkey. Open a blank text message on your smartphone. In the “To” or “Recipient” field, type the short code (65047 in our example above). In the “Message” field, type the keyword or sweepkey (HIPPEAS in our example). The sweepkey can be upper or lower case. Tap “Send” or press the arrow button to send your message. You will get an automatic confirmation text in return. It may include a link you should click to finish your entry on a form. Follow the directions as instructed. How Will I Find Out If I’ve Won? Since this type of sweepstakes focuses on SMS or text messaging, you will always receive a text message if you’re drawn as a winner. If you’ve also provided an email, you may be notified by email as well. No purchase is necessary to enter a sweepstakes, but text message or data rates may apply when you send a text. This depends on the plan you have with your mobile carrier and whether or not text messaging is included. How Will the Company Use My Cell Number? Reputable text to win companies will not sell or share your mobile number. They’re regulated by the FCC and the telecommunications industry and can be heavily fined, not to mention blocked by AT&T and other carriers, if they don’t follow the rules. Can I Unsubscribe or Stop Texts? Yes, you can unsubscribe at any time by sending the word STOP to the phone number or short code. Keep in mind, this may also make you ineligible to win the sweepstakes. The Official Rules will note if you must stay subscribed until the end date for a chance to win. How Do I Get Help or Contact the Company? Text the word HELP for help or tech support. To contact the sponsor or the company awarding the prize, consult the Official Rules for contact information.